« New Boca Paila Website Coming Soon! 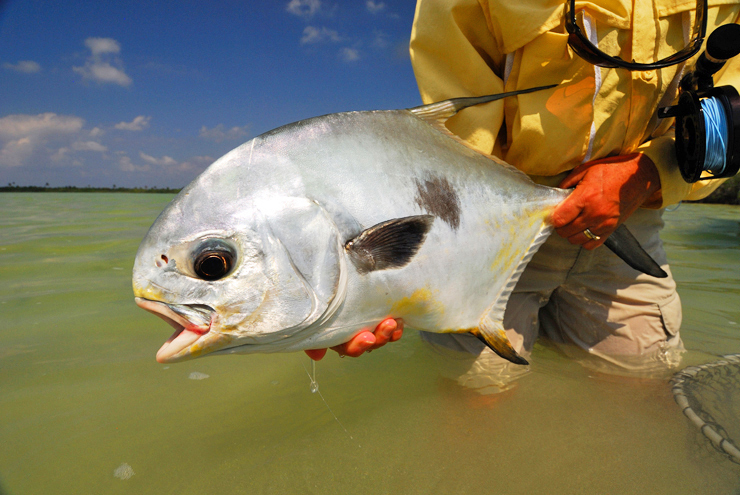 We had a week of firsts with 3 guests landing their first permit on a fly and two others who scored their first grand slams. And a few big tarpon were landed (over 50 pounds) to round out a great fishing trip for the group. Lots of singing and laughing every evening. We look forward to seeing this gang again next year!